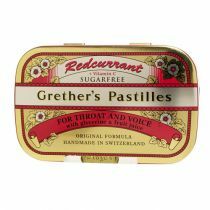 Throat lozenges made with real blackcurrant juice. 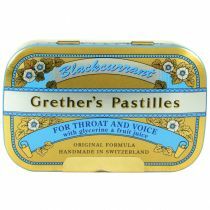 Naturally beneficial in case of sore throat, creaky voice and horseness. 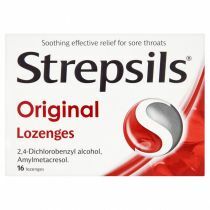 Moisten tickly throat and dry mouth. 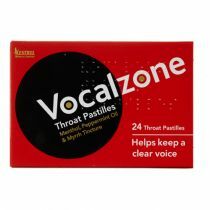 Glycerine calms and soothes strained vocal cords and protects irritated mucous membranes. Fabulous fruit taste. Delicious and refreshing.